Seahorse Dive Shop is a fully equipped PADI Dive Shop located in the heart to Placencia, Belize. Established in 1996 by Brian Young, we are longest established and most experienced tour company in Placencia. 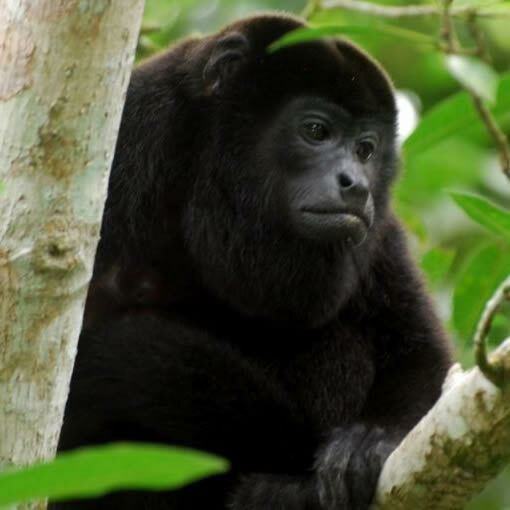 We offer the best in Belize scuba diving, snorkeling, island tours, and fishing. Our friendly and professional staff will ensure you enjoy the best of your Belize vacation. 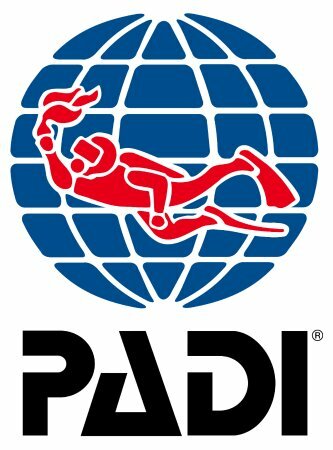 If you're not certified and would like to scuba for the first time or already certified and wish to advance your dive skills, Seahorse Dive Shop offer a wide range PADI® dive certification course. Our highly experienced PADI® dive professional with take you on dives excursions unparalleled by anything you've ever experienced. Enjoy everything from spectacular reefs, drop offs, underwater caves and even whale sharks. Have you ever dreamed of discovering what wonders awaits you under the surface of the sea? 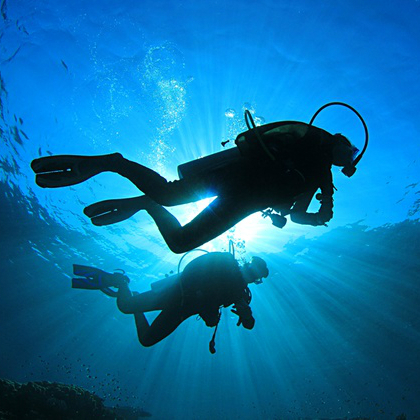 If you want to try scuba diving, but don't have the time or not quite ready to take the the full certification course, Discover Scuba Diving is for you. 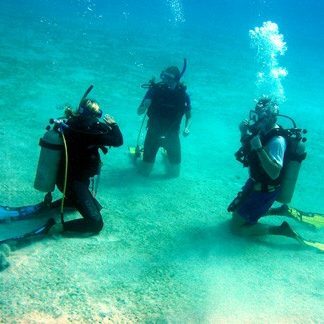 The course only last a day and will have you exploring a fascinating underwater world in no time! 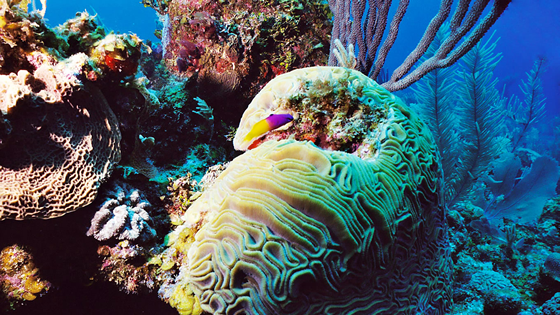 Belize is home to the large Barrier Reef in the Western Hemisphere and the second largest in the world! Let our experience tour guides take you to all the best diving and snorkel spot in Placencia, Belize. The Belize barrier reef offer a wide range of diving and snorkeling, from shallow reef to the Great Blue Hole. Many of our dive destination offer a wide range of sites varying from novice to expert. 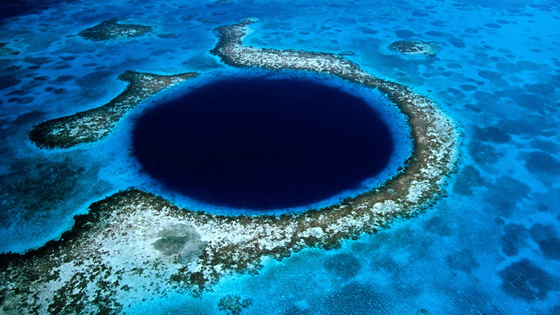 Dive and Snorkel Belize's Great Blue Hole. It is the largest ocean sinkhole in the world. Made famous by Cousteau/Calypso investigation in the 1970’s, it is the only blue hole that can be plainly seen from outer space. 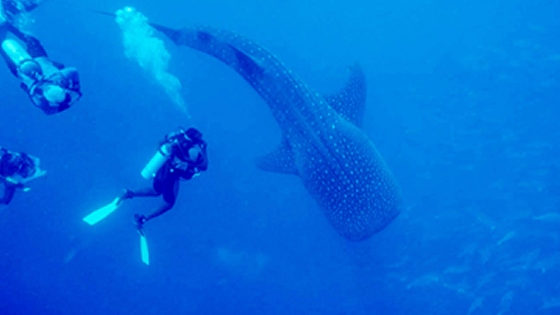 Diving and Snorkeling with Whale sharks is one of our specialties. In the months of March, April, May, and June after the full moon whale sharks are observed at the Gladden Split Area by divers and snorkelers alike. 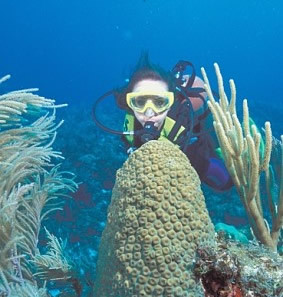 Go scuba diving and snorkeling on the spectacular Belize Barrier Reef. Enjoy everything from ,drop-offs, swim-through, spectacular reefs and and colorful marine life. 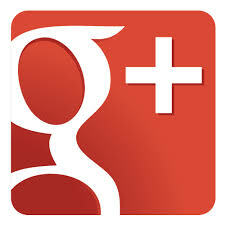 What Guest Are Saying About Seahorse Dive Shop? My husband and I just returned from 10 UnBelizeable days in Placencia, and Seahorse made our trip! We had planned on diving a lot and were able to dive 4 days, 3 of which were 3 tank dives, inside and outside of the reef.The family-run business has Brian in the office, Capt Sean at the helm, and Harry and Max as their expert dive masters. The Seahorse crew are all incredibly knowledgeable, experienced, and passionate, and helped facilitate our love of Belize, not only underwater but on land as well. We dove safely, laughed and learned a lot, and felt like part of the family by the end of our time. We cannot highly recommend Seahorse enough! They were original in the village, and their longevity is apparent from the customer service, great food during surface intervals, and fantastic dives! Looking forward to getting back! I did their blue hole trip at the end of December and the crew was great! They pointed out great fish for me to take pictures of and kept us entertained on our 3hr boat out to the dive site. They keep their gear clean and I had a problem with my regulator before the dive and they knew how to fix it quickly. The divemasters did a great job keeping the group together! I recommend them to anyone who wants to do a dive in Belize go with these guys! I've been diving around the world for over 30 years and I can unequivocally state that Seahorse Dive Shop offers the best dive experiences I've had anywhere. Their equipment, knowledge of the reefs, and professional staff make this the best dive shop in Placencia. In addition, I've been bringing students here to dive and this is their first dive experience. The staff at Seahorse not only supervise them closely, they also have great patience with novice divers. When visiting Placencia to dive be sure to choose Seahorse Dive shop for all your diving experiences. You will not be disappointed.